How Far is Pavan Rivera? 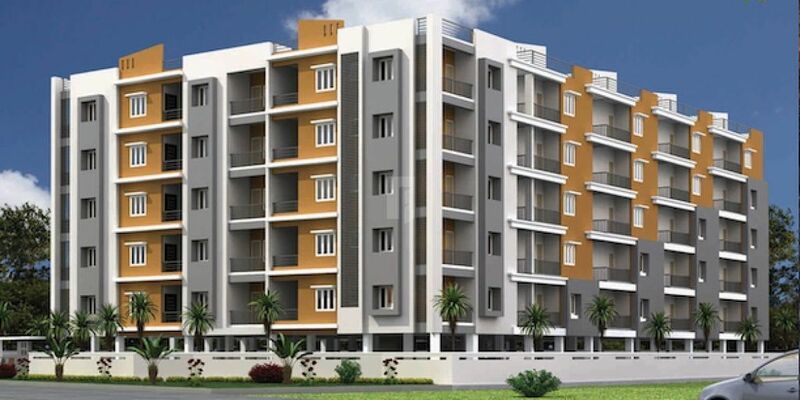 Pavan Rivera is a ongoing project of Pavan Builders . A Venture where in site is owned by the company itself. DoorsMAIN DOOR Teak wood frame with designed Teak flush doors.INTERNAL DOORS wood frame with flush doors. WindowsUPVC or Power coated Aluminium windows with grills. ElectricalAnchor,Finolex or equivalent brand concealed copper wiring with Modular Switches. ToiletsCeraware or Hind-ware, Johnson, Ceramic Tiles. KitchenGranite top with Stainless steel sink. PaintingInternal walls smooth finish with Emulsion paints. LiftJohnson Kone or Uvacha 6 Passenger lift. GeneratorFor common facilities and for lift.